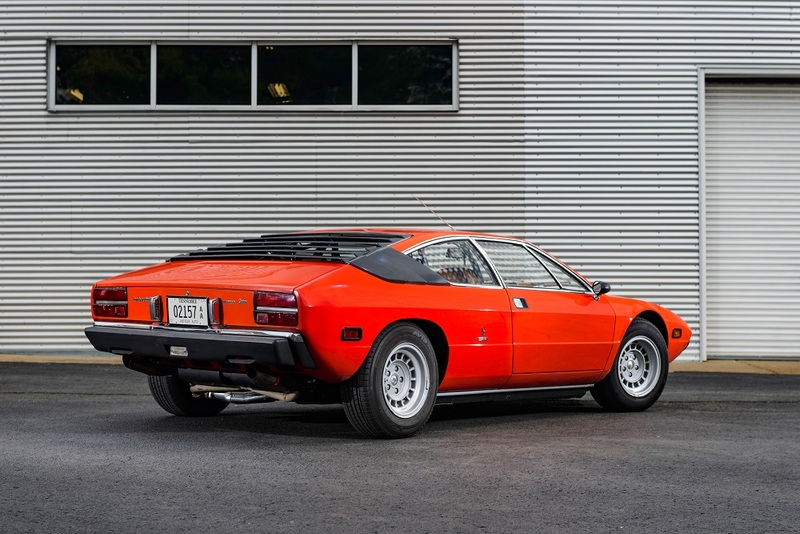 Located in Nashville, Tennessee, the Lane Motor Museum opens a new exhibit, “Macchine Italiane: A Tour of Italy’s Motoring Spirit,” to run May 26 through May 22, 2017. 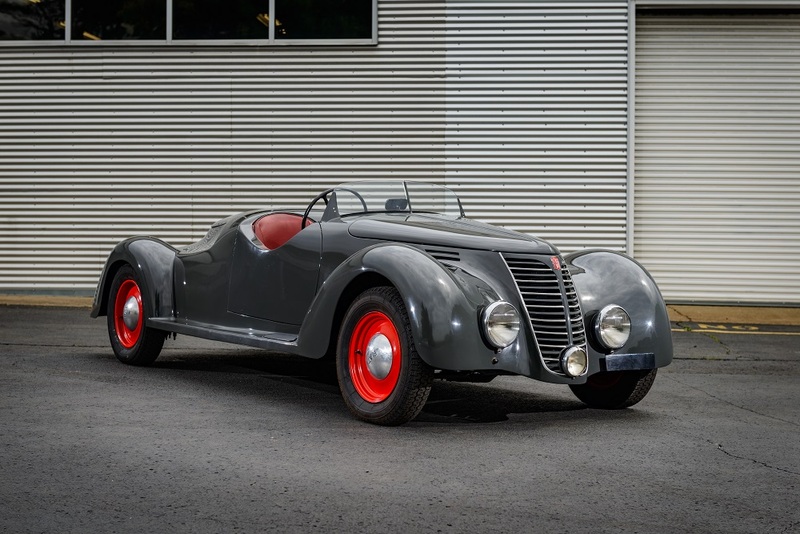 Located in Nashville, Tennessee, the Lane Motor Museum opens a new exhibit, “Macchine Italiane: A Tour of Italy’s Motoring Spirit,” to run May 26 through May 22, 2017, featuring over three dozen vehicles — race cars, motorcycles and bicycles that demonstrate Italian design and engineering from 1936-2012 with cars ranging from the Fiat 500 to the exotic Lamborghini Urraco. One of the central themes is recognition of the Italian sporting heritage, which will be showcased with a 1980 Santandrea Formula Monza 875, a 1999 Dallara IRL car and several examples of successful sports cars, including a 1986 Alfa Romeo Spider, a 1971 OTAS 820 Grand Prix, and a 1991 Lancia Delta HF Integrale, among others. 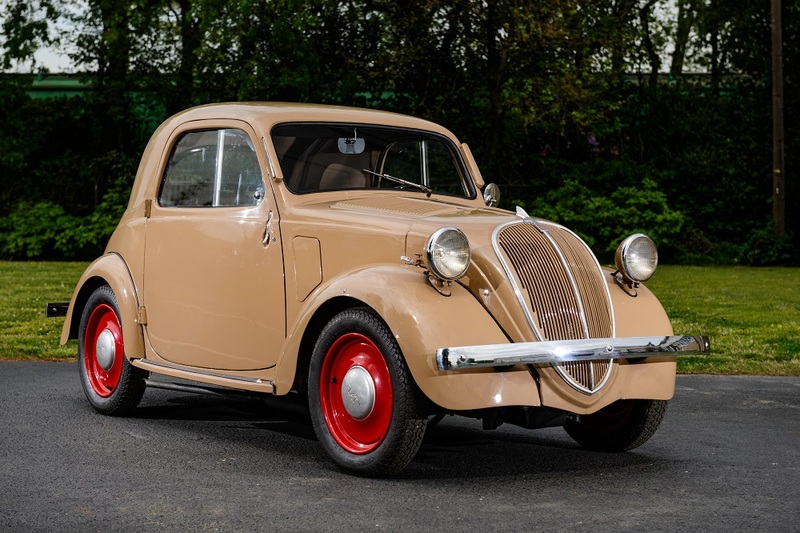 Other highlights include 10 vehicles that demonstrate the evolution of the Fiat 500 from the 1936 Fiat 500A Coupe “Topolino” to the 2012 Fiat 500 Abarth, including specials like the 1974 Ferarrio Lucertola 500 and the 1970 Fiat 500 Giardiniera pickup. Running through September 11, the California Automobile Museum at Sacramento features “The Pickup Truck: Where utility meets the everyday.” The new exhibit looks at the transition of the American pickup truck from a work vehicle to a personal vehicle with examples from the 1920s through modern day. On display through September 15, the Auburn Cord Duesenberg Museum’s traveling exhibit, “The Women Workers of the Auburn Automobile Company,” will be home at the museum in Auburn, Indiana. The exhibit comprises photographs of women working in the Auburn factories and has been traveling around the community for the past 12 months in an effort that focuses on having some of the women in the photographs identified so their legacies could be preserved. Running through October 15, the AACA Museum in Hershey, Pennsylvania, features an exhibit with vehicles of the Mods and Rockers, two conflicting British youth subcultures of the 1960s. The exhibit examines the overall culture and choice of vehicles of these two groups. 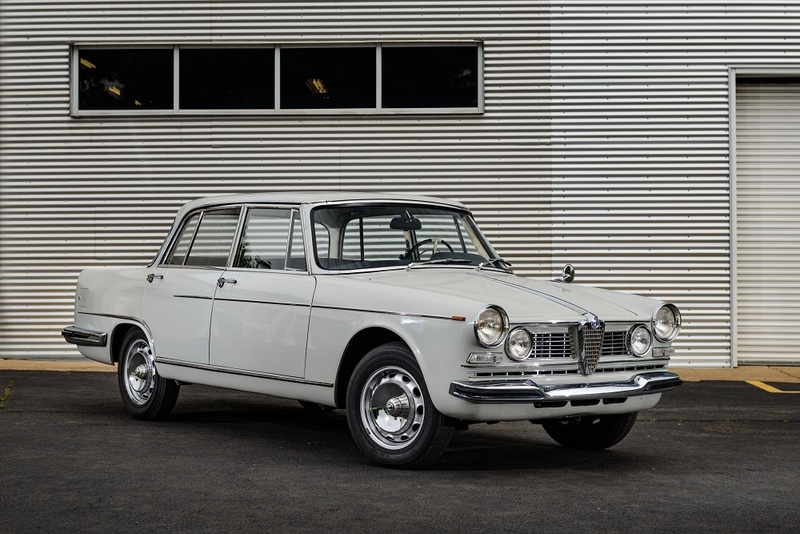 The LeMay, America’s Car Museum opened a new exhibit May 7, “BMW: Propelling a Century of Innovation,” to highlight some of the brand’s vehicles that have amassed a strong sub-culture, such as the 1973 BMW 3.0 CSL, 1988 BMW E30 M3 and the forward-looking 2016 BMW i8, which are all in the display. The World of Speed Museum in Wilsonville, Oregon, celebrates the 100th running of the Indianapolis 500 with its first major exhibit, which opens June 10 showcasing 33 Indy racing cars, including Mario Andretti’s 1981 STP car, Al Unser Sr.’s 1967 car and Al Unser Jr.’s 1984 car. The exhibit will include memorabilia from some of the Pacific Northwest’s greatest drivers and car engineers, including Art Pollard, Len Sutton, Rolla Volstedt and Parker Johnstone. Suits, helmets, shoes, gloves, models and photos will be featured, along with World of Speed’s complete collection of Indianapolis 500 race programs. The Gilmore Car Museum in Hickory Corners, Michigan, offers Model T Ford driving classes. Each class is taught by long-time Model T owners and enthusiasts. Class dates are May 14, May 25, June 11, June 29, July 16, July 31, August 10, August 21, September 18, and September 28 with classes at from 9:30 a.m. to 12:30 p.m. or 1:30 p.m. to 4:30 p.m. The LeMay Marymount in Tacoma, Washington, also features a Model T driving class, May 14, as well as June 4, July 9, August 13 and September 10. The next Science Saturday at the National Automobile Museum in Reno, Nevada, focuses May 14 on “Exploring planet Earth,” followed by “Roving Mars” on June 11, “Journeying to the moon” on July 9, and “food in space” on August 13. 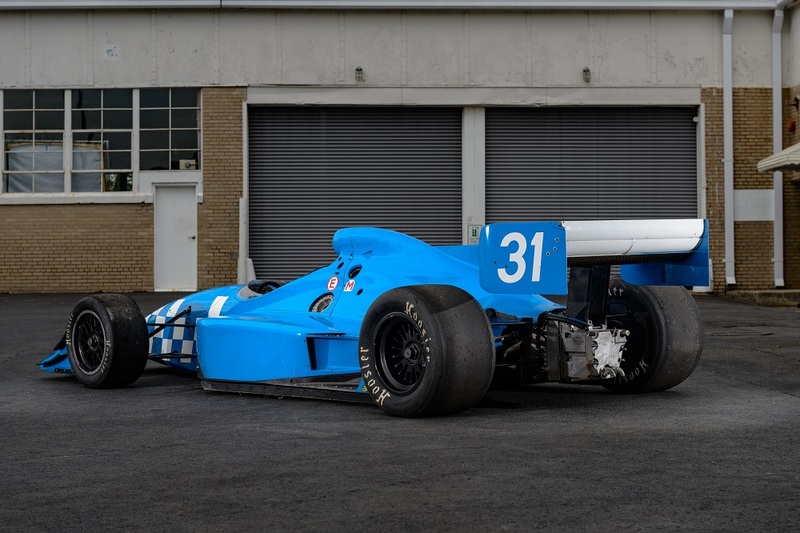 On May 14 the Simeone Museum in Philadelphia offers a demo day showing cars that were successful on the track but fell victim to changes in corporate philosophies, finances, and politics. Demonstrated will be a 1930 Bentley “Blower” 4.5 Liter Supercharged, 1956 Maserati 300S, and a 1963 Corvette Grand Sport Coupe. The next class in a six-part series on the foundations of automotive photography at the museum is June 4, followed by July 30, September 17 and October 29. Alan Taylor, president and CEO of Alan Taylor Co., is scheduled to give a presentation on the art of car restoration on May 20 at the Petersen Automotive Museum in Los Angeles, California. Shortly after, May 24, the museums chief curator Leslie Kendall talks about scooters. The National Sprint Car Hall of Fame Museum’s series of monthly “Sprint Car 101 forums” will be held at the museum in Knoxville, Iowa, on May 21, June 11 and July 16. The Auburn Cord Duesenberg Automobile Museum hosts a number of Children’s Activity Days in June and July. The museums “camp” runs from 10:00 a.m. to 3:00 p.m. and immerses campers, ages 10-12, in hands on activities, presentations, and interaction with the museums exhibits. The dates are Tuesdays June 7, June 14, and June 21 and Wednesdays July 13, July 20, and July 27. The price is $50 per student per day. This not only includes lunch but also includes something each day that campers will take home to share with family and friends. Registration is open for the LeMay: America’s Car Museum summer camp. Children will be able to use the racing simulators and slot car track in the ACM Speed Zone in preparation for a team race on the final day of camp while learning what makes race cars fast, safe, and fuel-efficient through daily challenges. Local race car drivers will also be on hand to showcase their vehicles and equipment used to give tips and advice. The first session is for ages 12-15 and duns July 25-29 from 9:00 a.m. to 4:00 p.m. The second session is for ages 8-11 and runs August 8-12 from 9:00 a.m. to 4:00 p.m. The National Corvette Museum in Bowling Green, Kentucky, plans its annual C4 Gathering, May 12-14. The gathering features seminars, tours, and other actives that will be specific and appeal to models produced between 1984 and 1996. Online registration is available through the museums website. LeMay-America’s Car Museum has its next cruise-in on May 12. The cruise-ins are free and feature a DJ, food and the option to enter to win prizes and the people’s choice award. The remaining dates are June 9, July 14, August 11, September 8 and October 13. The museum holds its 9th “Classic and Vintage Commercial Show” on June 11-12, featuring over 400 classic vehicles built before 1997. The Gilmore Car Museum celebrates its 50th anniversary with a car show May 21 to honor its founder. The show, “the Donald Gilmore Classic,” showcases cars from 1896-1942 and includes a driving tour May 20 and a swap meet May 21. The museum plays host to the 30th anniversary of The Classic Experience, with includes a driving tour, a Grand Classic Concours d’Elegance, and “The Experience” car show, all presented June 3-5 by the Classic Car Club of America Museum. The show features automobiles from 1915-1948. On May 29, the Petersen Automotive Museum holds its monthly Breakfast Club cruise-in at the museum. The California Automobile Museum plans a Memorial Day car show May 30 featuring Corvettes and other American muscle cars. The museum also hosts “Cruise Fest on Fulton Avenue” on September 10. The show is set to include live music, a beer garden and food trucks. The Blackhawk Museum in Danville, California, holds its “Day at the Races,” on June 4, which provides registered museum participants with parking next to the paddock at Sonoma Raceway during the Sonoma Historic Motorsports Festival. Other features include use of the Simeraceway hospitality pavilion complex, and the opportunity to do laps in participants own classic or collector vehicle during the SVRA’s lunch session, and a tour of the Simeraceway driving center. History comes alive June 4-5 at the Owls Head Transportation Museum in Owls Head, Maine, as the museum kicks off its 2016 car show season. Alongside the car show, open to vehicles pre-1996, the museum aims to demonstrated as many vehicles as possible from their ground vehicle collection, and beat last years record of 75 demonstrated during the event. The British Motor Museum stages its “National Metro & Mini Show” on June 5. The show is set to include a “Car Gymkhana,” allowing participants to match a pre-set time around a track, other highlights include a concours, a non-concours with classes including Most Non-Functioning Accessories, Worst Interior, Biggest Area of Rust, Craziest Engine Bay, and more. 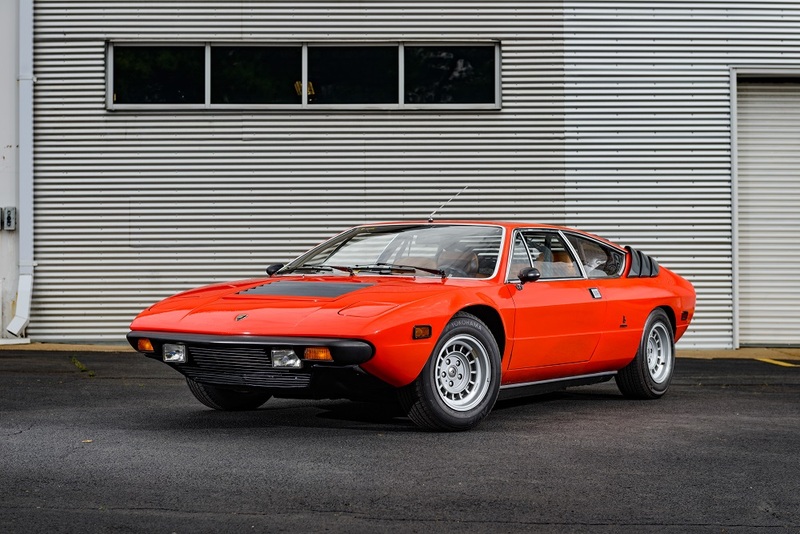 The Automotive Hall of Fame in Dearborn, Michigan plans Cars and Coffees on June 18, August 27 and October 15. The LeMay-America’s Car Museum holds its Wheels and Heels annual Gala on June 4. Casino Royale is the theme and features sultry sounds on the Anderson Plaza, blackjack, or guests can spin the roulette wheel while sipping martinis, shaken not stirred. Funds raised at the Gala will benefit the museums education programs and the Hagerty Education Program at the museum. Additionally, the museum holds its fifth annual Vintage Motorcycle Festival, the MEET, on July 30. On June 18-19, the National Corvette Museum hosts a live feed of the 24 Hours of Le Mans race in the museum theater with live timing and scoring along with refreshments and hourly updates from the Corvette race team. Registration is $100. The World of Speed Museum holds its 2016 Spark Gala on September 17. The event is an effort to raise funds for the museum’s educational programs. The California Automobile Museum has several car-themed tours scheduled. The next trip is May 14-21 and goes to Cuba. Another museum tour goes to France from June 15-24 for the 24 hours of Le Mans, including a celebration of the 50th anniversary of Ford’s victory and the 25th anniversary of Mazda’s victory in the race. “Museum in Motion” tours by the National Corvette Museum have begun. The next tours include the Marble and Glass tour through New England from May 19-22. The museum holds its seventh annual “One lap of Kentucky” fund-raising event in October over the course of three weeks: October 11-15, 18-22 and 25-29. The event previously has been a one-day Corvette excursion led by the state troopers, but the event this year is open to enthusiasts of all different years, makes and models, and it is a multi-day drive visiting Kentucky’s significant landmarks. The AACA Museum tours Cuba, October 14-22 with a focus on people to people interaction along with the Cuban car culture. Following Cuba, the museum takes guests on another tour, “Italy and Automobiles,” November 6-13. Highlights of the tour include a visit to the Lamborghini Museum and Factory, the Ferrari Museum, and a tour of several private collections.